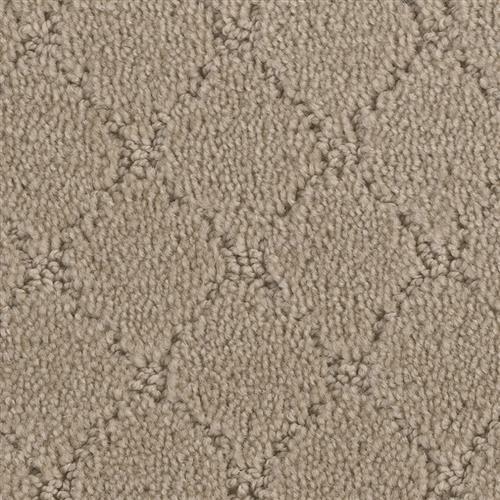 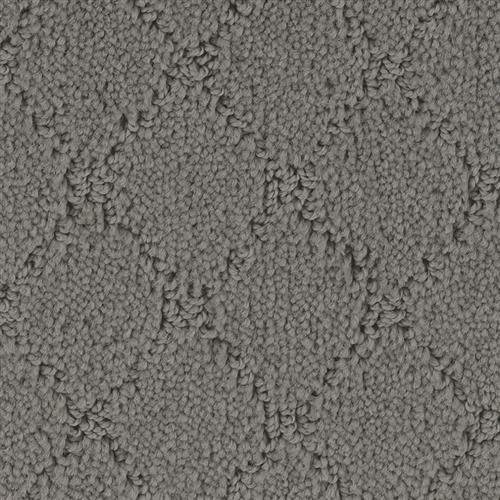 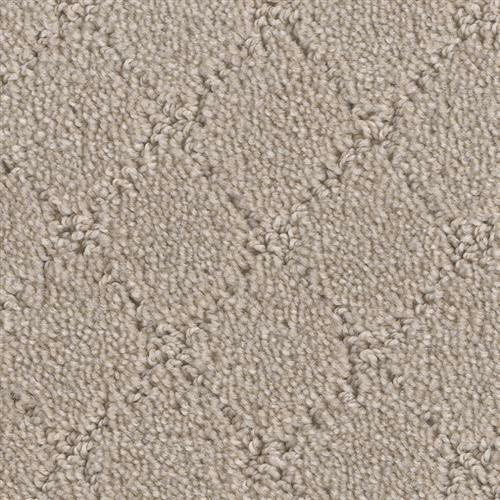 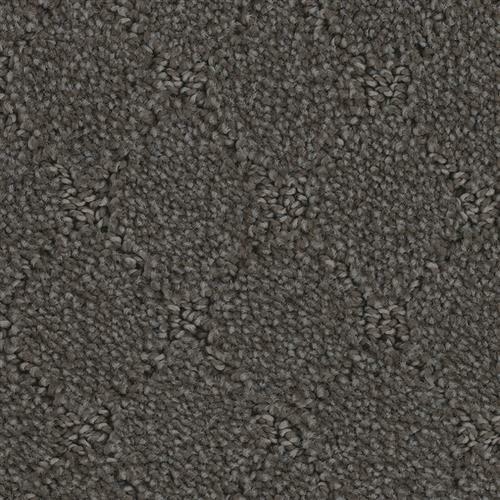 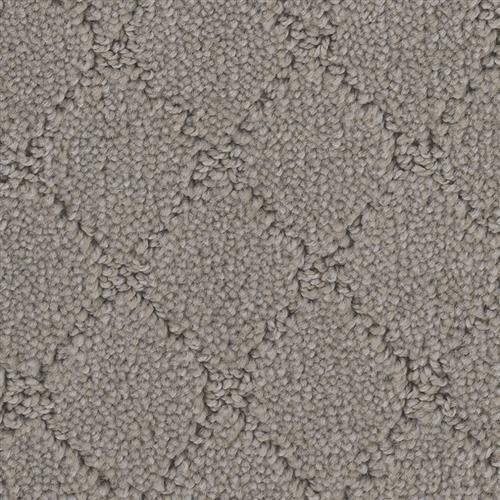 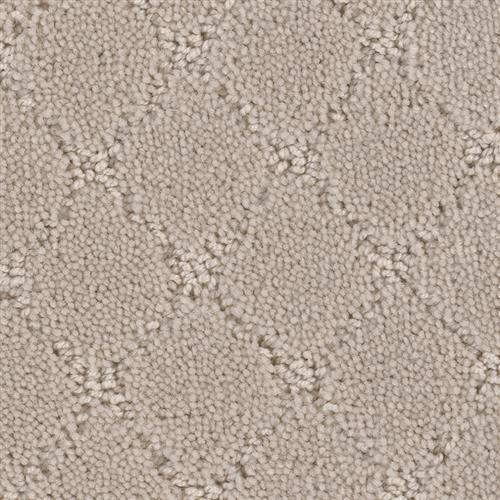 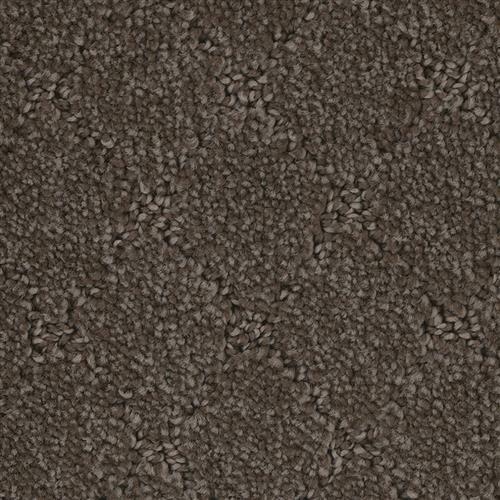 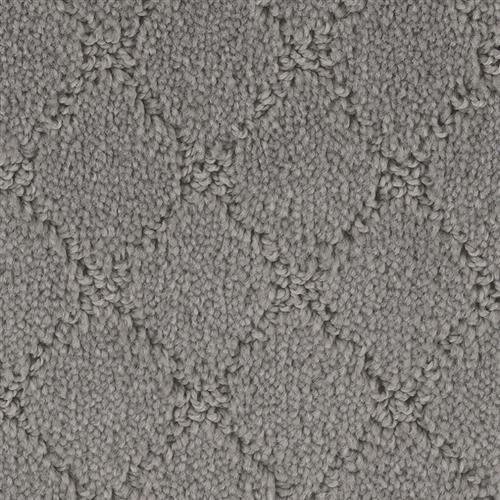 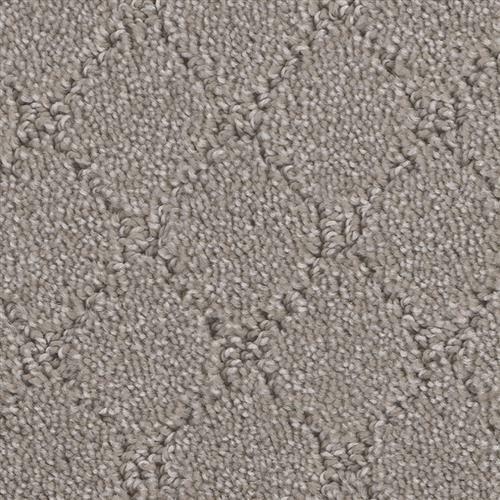 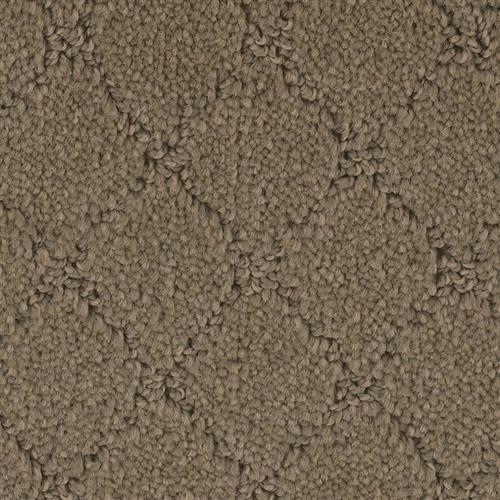 Clever Expression is a classic diamond style PetProtect pattern. 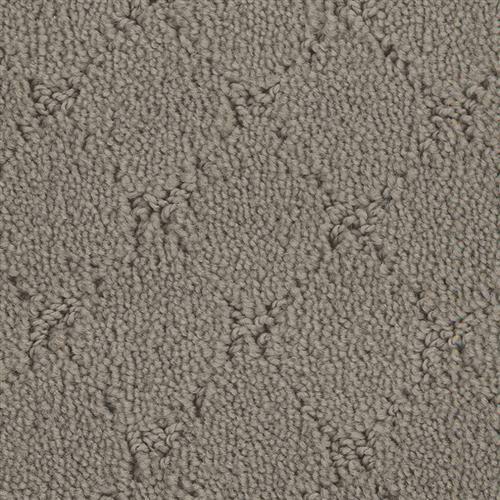 Offered in 12 nuance solids and barber pole colors. 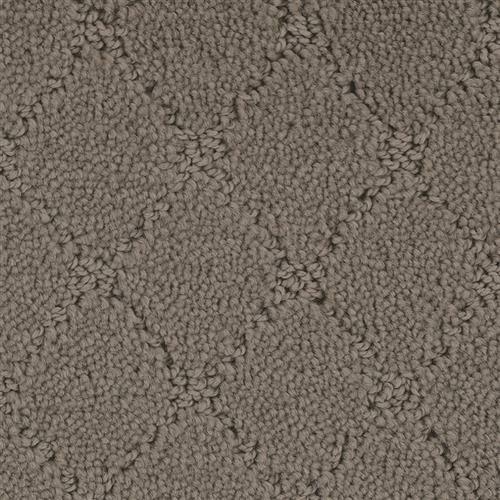 Made from 100% SuperiaSD® fiber, a solution dyed nylon, Clever Expression resists pet stains, releases pet hair and helps reduce pet odor.